Afro-Cuban rhythms. 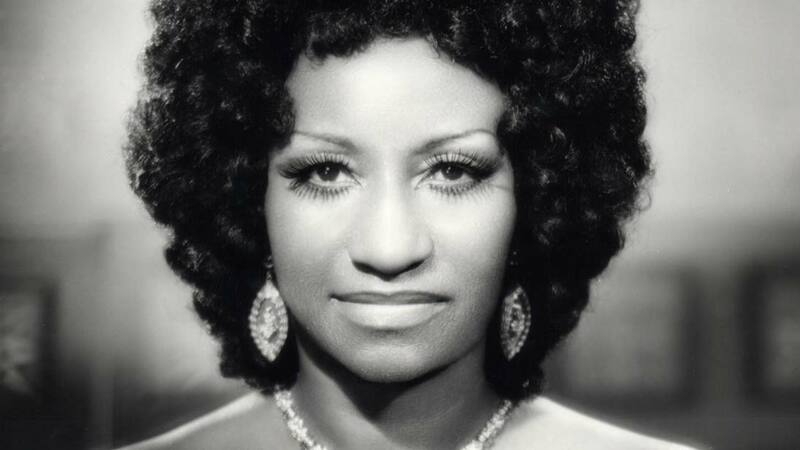 For most Hispanic Americans, indeed, Celia Cruz has been and remains a much-loved figure; an icon of Latin culture. One of the most successful Cuban performers of the 20th century, with multiple platinum and gold albums, three GRAMMY® awards and four Latin GRAMMY® awards, as well a star on Hollywood Walk of Fame, she earned the moniker “La Guarachera de Cuba”. President Bill Clinton honored Mrs. Cruz in 1994 with the National Medal Of The Arts. “Azúcar! 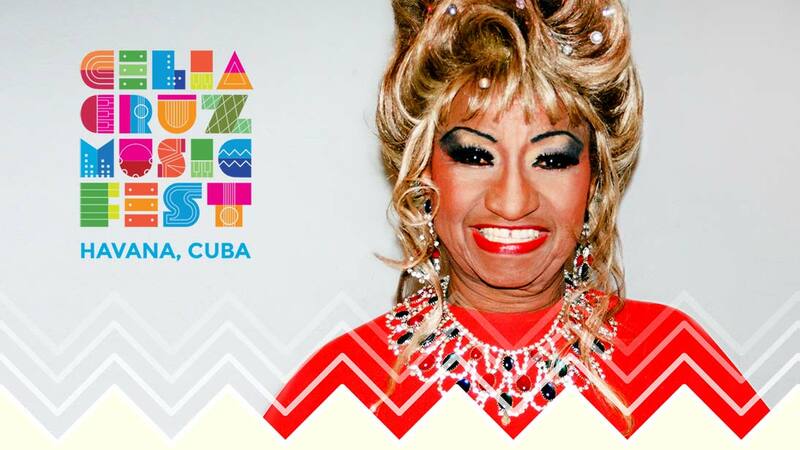 The Life and Music of Celia Cruz” explores the life of legendary Cuban-born singer Celia Cruz (1925-2003) and her impressive career that spanned six decades. The undisputed Queen of Latin Music, Cruz combined a powerful voice with a larger-than-life personality and an inimitable style. She became one of the few women to succeed in the male-dominated world of Salsa music. The exhibit highlights important moments in Cruz’ life and career through photographs, personal documents, costumes, rare film footage, music videos and, most importantly, music. The exhibit has been showcased many times and it is available for future presentations. Please Contact us, for more info. Celia Music Fest was created to remember the Queen of Salsa’s everlasting legacy, with renowned performances by world class musicians and Cuban stars. This festival will take place every year in different cities around the world. 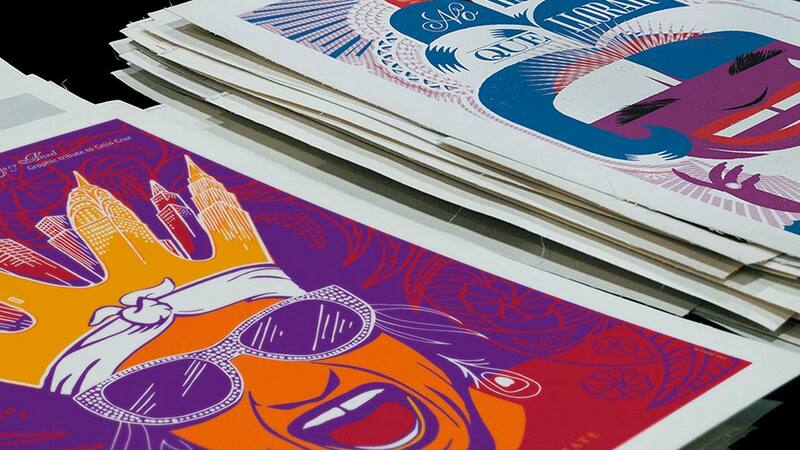 The Celia Cruz estate and the Celia Cruz Legacy Project are open to new ideas, opportunities, or proposals that will help us keeping Celia’s memory alive.